Large employers provide health insurance for about half of insured Americans but face enormous barriers managing medical costs. Wilmington Health CEO Jeff James joined BOH to describe how they help large employers overcome these obstacles to achieve better cost and quality. 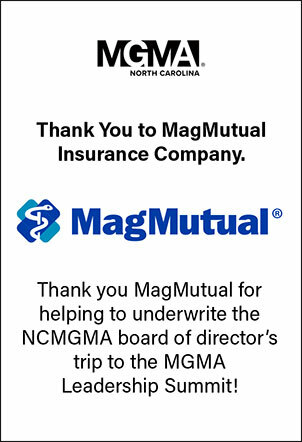 The interview was part of a series co-sponsored by the North Carolina Medical Group Management Association.